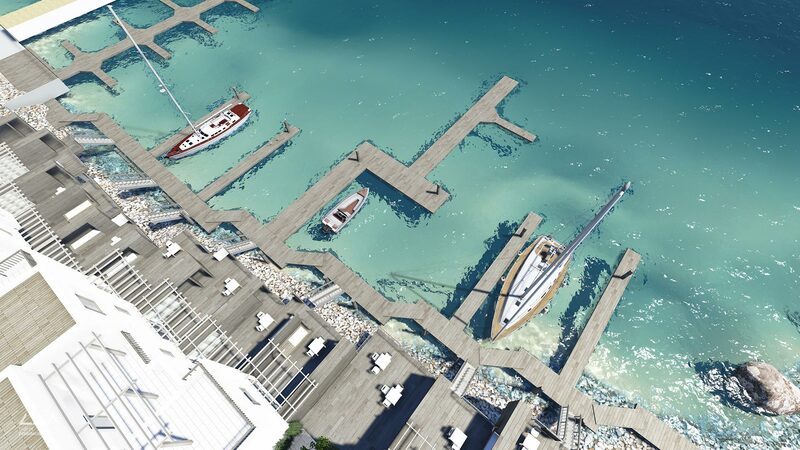 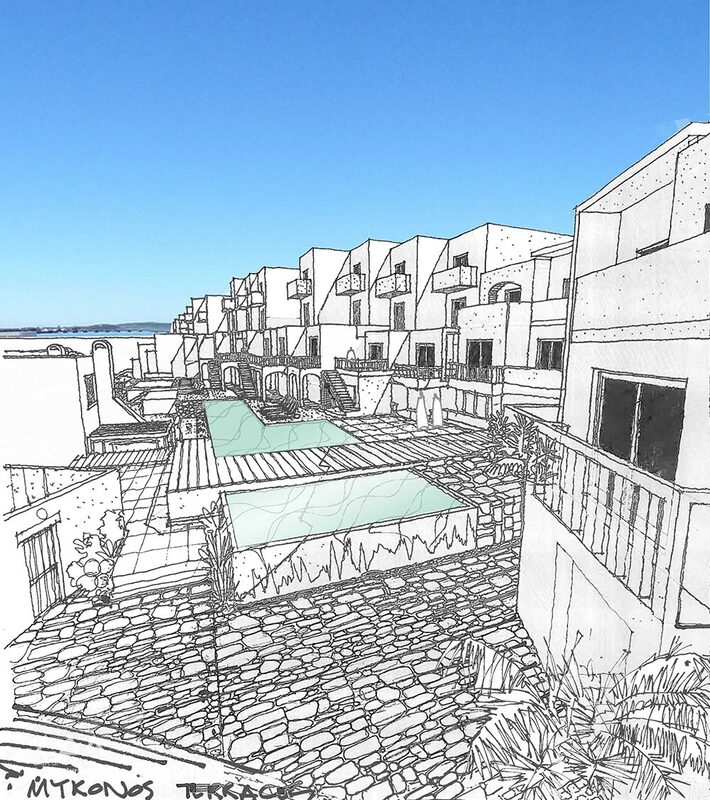 Mykonos Marina Resort commissioned Craft of Architecture to do the estate guidelines for the multi residential development located in Langebaan, Western Cape South Africa. 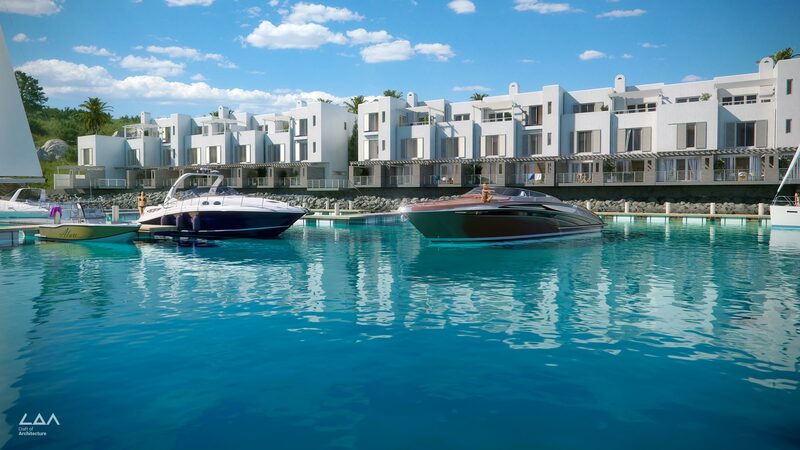 The resort consists of 25 apartments with mooring access on the private marina. 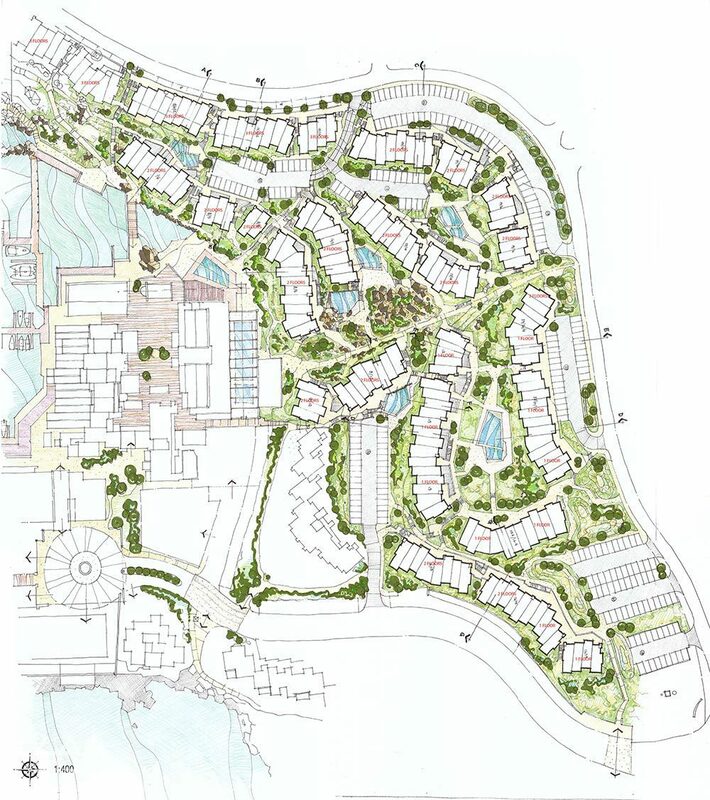 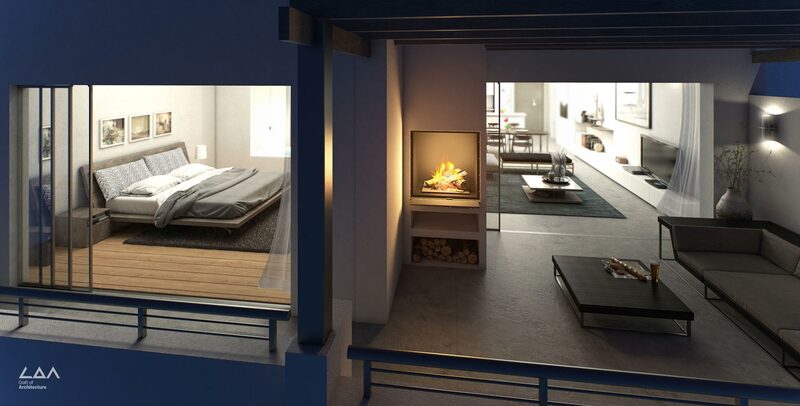 The design was inspired by a contemporary interpretation of the area’s architectural style.